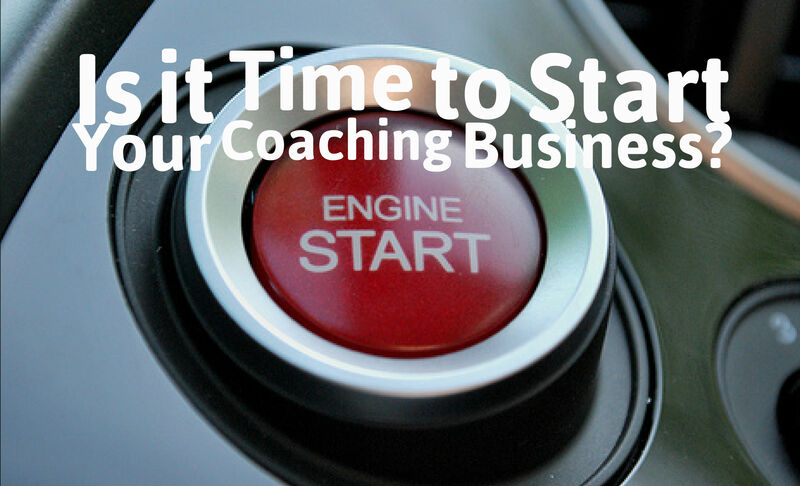 Is it Time to Start Your Coaching Business? Pressing the start button is sometimes the hardest thing to do in life. A career in life coaching isn’t for everyone. It is ideal for those who want to make money doing what they are passionate about: helping others to reach their highest potential and highest levels of success. Starting a coaching business, or any new enterprise, takes time and money. Even if becoming a coach wouldn’t cost you too much, the money you would lose by not working in your previous capacity could make a dent in your wallet. In order to make the most out of your time and money as you start off on the road to becoming a coach, you may want to start small. Don’t quit your day job until you have enough clientele to support the swap. If you are struggling to put food on the table, you will have an equally tough time coaching your clients in their quest for success. Becoming a coach isn’t something you can do overnight for most people. There are some coaches who began their coaching business after bestowing the title on themselves, and others worked long and hard for certifications so they could get started. Certifications and other credentials help your clients feel confident that you have the ability to help them get to the next level. If you have the money to invest in certification programs and other training, you have better odds of growing you coaching business more quickly than you would be able to without them. Life coaches often work alone. Some may work in an office with a support staff, but they are usually the boss, running the show and calling the shots. 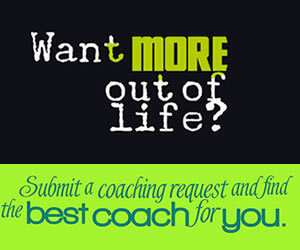 If you work well on your own, it may be time to start your coaching business. Being able to keep your own business affairs in order means that you will be able to better guide your clients as they try to keep their personal and professional live on the right track. Life coaching is about support. Support is one of the main products that you offer your clients. 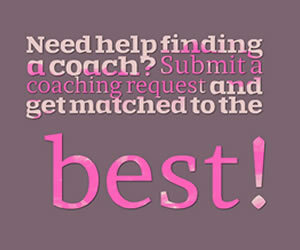 If you want to start your coaching business, you need support. This means you need support from your family, friends and even from your subconscious in getting started. Everyone needs to be on the same page, looking forward toward your success. If you don’t have everyone’s unwavering support, don’t worry; there are always naysayers. Tune out negative, unsupportive voices and make your support for yourself and confidence just that much stronger. Once you are ready to live your dreams, don’t let one or two negative people hold you back, lean in on your inner voice and the supportive people around you to propel you forward as you are becoming a coach.